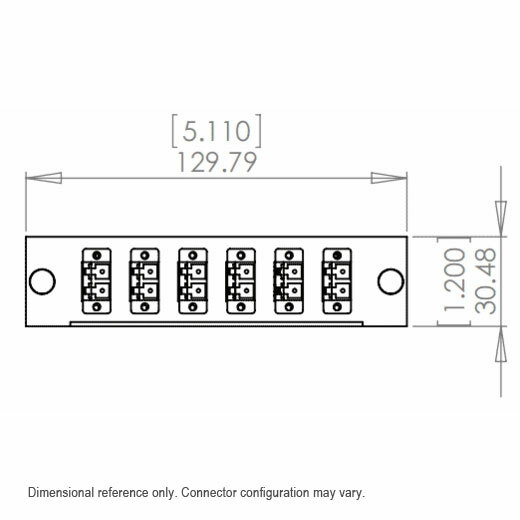 This Multimode 50/125 micron OM3 MTP Optical Cassette is a fiber adapter panel with preterminated and pre‐tested fiber harnesses already loaded in the cassette. 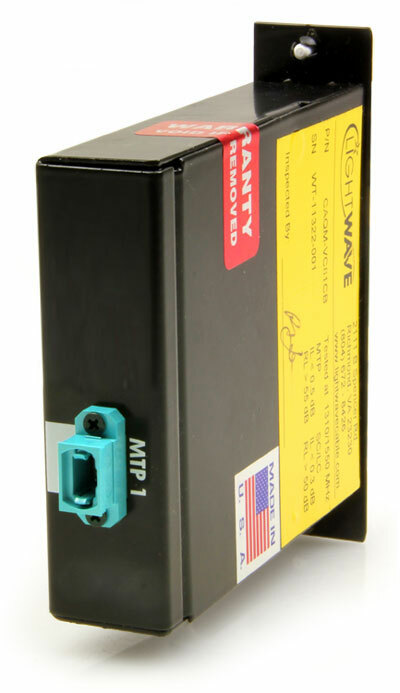 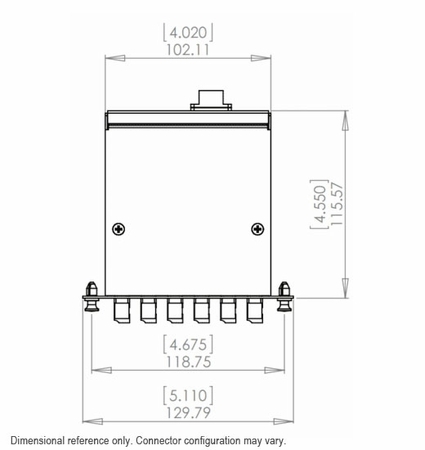 The cassette can be snapped into our standard WAC and RAC fiber enclosures. 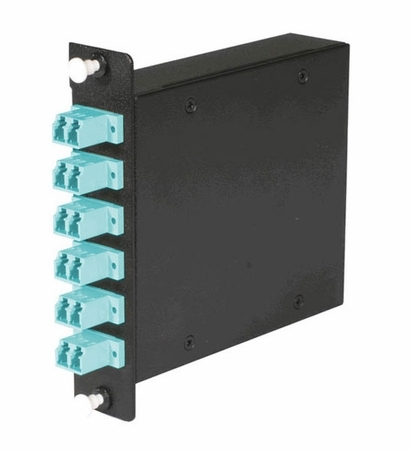 A RAC-1X holds three of these cassettes which could potentially contain 72 active LC connections using only three (or six) MTP brand cables, allowing you to clean up the clutter.